Who Likes To Be Alone? One of the studies involved asking the participants to spend 15 minutes a day in solitude (on seven different days) and then to complete detailed questionnaires afterwards about how they’d found the experience. 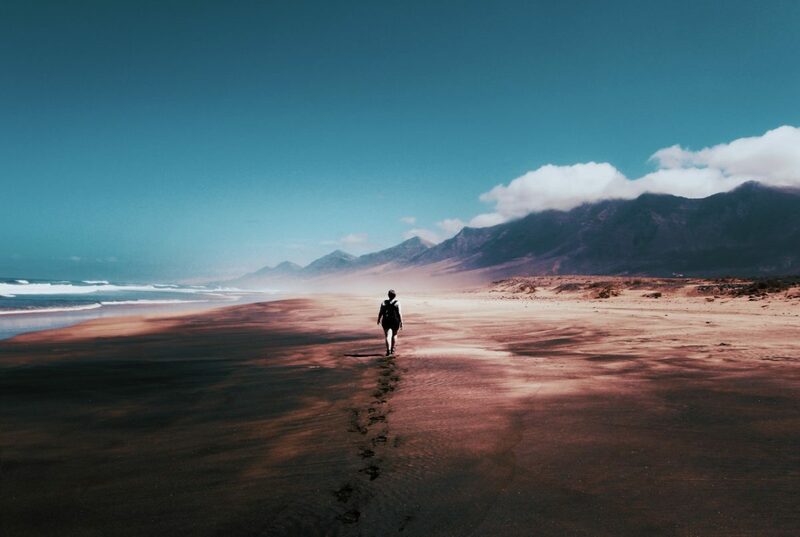 Introverts enjoyed solitude no more than extraverts (although there was a slight tendency for them to experience fewer negative thoughts), and it didn’t satisfy their basic psychological needs either, such as their feelings of autonomy and competence. In contrast, higher scorers in dispositional autonomy (as measured by agreement with statements like “My decisions represent my most important values and feelings” and “I am deeply curious when I react with fear and anxiety”) enjoyed solitude more than others, experienced fewer negative thoughts and it fulfilled more of their basic psychological needs. The findings for enjoyment of solitude chime with two of the other diary studies that looked into people’s motivations for finding time alone. This showed mixed findings for introverts: one study, but not the other, found that introverts were more likely to engage in “reactive solitude” (that is, being by themselves as a way of escaping being with others). Meanwhile, higher dispositional autonomy was correlated with more “constructive solitude”, which is seeking out solitude for its own sake. Introversion was not correlated with seeking constructive solitude in either study. While taking caution, given that this research has not yet been peer-reviewed, and remembering that further investigations could offer a different perspective, the current results suggest we need to rethink our assumptions about introverts and extraverts and how they experience being alone. If an introverted person doesn’t feel they have chosen to be alone, and they have sought out solitude for relatively negative reasons (as a form of escape), then it would be wrong to assume that just because they are introverted that they will enjoy their situation. Savouring solitude seems to be more associated with being the kind of person who feels free and in control of their life and who finds pleasure in reflecting on their inner experiences – and among both introverts and extraverts there will be those who do and do not fit this description. The researchers also looked at the relevance of their participants’ “attachment styles” – ways of relating to others that are thought to be shaped by the treatment received from caregivers early in life. Among the findings here was that people with an avoidant attachment style (who tend to see others as untrustworthy) sought out more constructive solitude – that is, they wanted to be alone and valued that time more than with others – but when they actually experienced solitude, they didn’t necessarily enjoy it and had more negative thoughts. Besma (Bess) Benali, Clinical Social Work/Therapist, MSW, RSW, Counselling Ottawa. I am trained in Cognitive Behavioural Therapy (CBT), Brief Psychodynamic Therapy, ACT, and mindfulness. Clients come to me because they are struggling and feel like they are trapped in a darkness that no matter what they have tried (and many have tried therapy before) they can’t pull themselves out. I help my clients understand themselves in ways no one has ever taught them before allowing them to see positive changes.